In any economy the labour force is an important aspect in the process of economic activities namely production of goods and in a labour market there is interaction of workers with the employees. Labour market also includes unemployed about seeking employment. Employers represent the demand for labour by way of hiring them and labours represent the supply side. Thus Labour Economics is the study of economic behaviour of employers and labours around key economic parameters such as pricing, profits, wage rates and working conditions. It encompasses the study of factors which influence pay rates, deployment of labour amongst industries and within various different jobs available and efficiency related to their performance. Labour economics is studied both from the macroeconomic perspective as well as the micro economic perspective. In an economy the key components comprise the households or individuals, the employers working in organisations and the Government. The interaction within these forces determines the price of labour in exchange of services rendered. Labour economics also deals with the social and economic dimensions and how to address problems arising from the same. Households or individuals would typically be on the supply side as they would choose when to enter the markets, the skills to deliver, acquisition of training and education for the same, number of hours to work and when to quit. Employers decide the number of labours to hire and for how long depending on the business requirement. They also influence the retirement policies. Lastly the Government is the regulatory authority which provides the framework within which above activities can be done. It also provides unemployment support, compensation guidelines and laws to protect labour rights. Thus the interaction between the above entities helps determine the price equilibrium in the labour market, in other words the wage rate for a certain number of hours. Classical economist view labour as an important factor with regards to consumption, production, exchange of goods and services, distribution aspects and hence the overall economic development. As a basis of consumption labour is seen as main source of consumption as goods and services are produced to meet labour needs finally. Labour is a very essential component as a factor of production as it is mobile and forms the basis for utilising other factors of production such as tangible assets and capital. Everyone cannot produce everything they need, in other words there has to be division of labour so that one can exchange his surplus production with others. Thus labour is a medium for exchange. Labour also contributed to higher productivity at the aggregate level and thus forms the basis of economic growth. It also includes the influence of trade unions on labour markets. Neo classical approach to economic considers various factors which are a part of modern life such as migration and amount of time spent on other activities. It also focuses on not just how much to be paid but various forms of payments and payment techniques like fixed, variable pay, bonuses etc. Study of labour economics is important within the broader scope of economic curriculum as it entails both micro and macroeconomic perspectives and has both theoretical and empirical studies involved. Students will be required to prepare lot of assignments revolving around case studies, studying of specific markets etc. 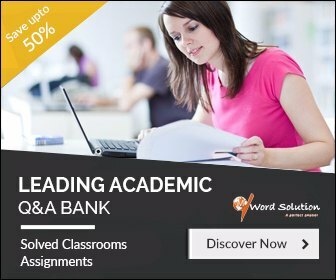 Not only are these assignments complex but they are also time consuming and students often find themselves burdened with numerous assignments from various courses they have opted for. Students are often stuck upon questions such as which theory to apply or which mathematical tools to apply to analyse the particular problem. 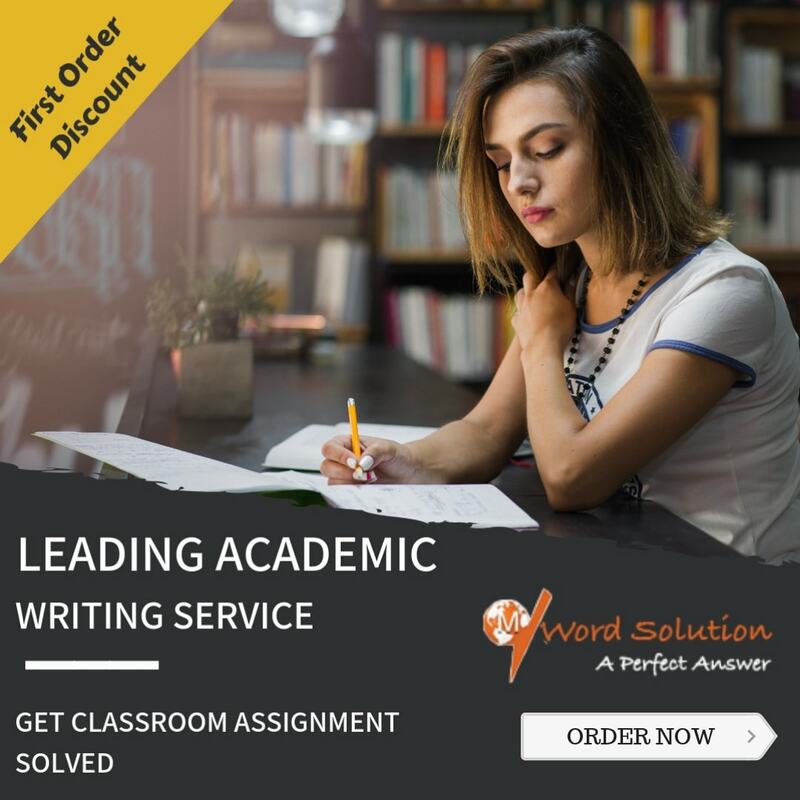 We help you with your assignments by providing Assignment help which are in-depth in terms of research, perfect in terms of language and free from plagiarism. Our process just requires you to send your assignment detail with the deadline. We get back to you with a confirmation and start working on it. We have domain expertise which is not just related to the border framework of economics but also for specialised branches within the subject. 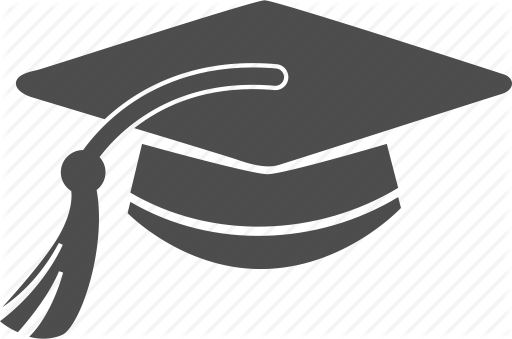 Our experts hold Masters and PhD degrees with specialisation in specific subjects within economics which help us offer you the best professional service for your assignment. They write from the scratch which makes every assignment unique and offer proper references to research journals as well as credible sources of information. The deadlines are kept in mind the minute the assignment is commenced and we will submit it before your due date so that you have enough time to review and prepare for class. Once you review it you are free to send your suggestions or changes that you deem fit as per your professor's requirement. Our idea is to ensure you get highest grades and enhance your academic records. Our services are very pocket friendly and least time consuming.